David Swindler specializes in landscape, wildlife, and night photography. He currently resides in Kanab, UT and runs guided photography tours to some of the most spectacular destinations in the Desert Southwest. Visit his tour website at http://www.ActionPhotoTours.com for more information. Mr Swindler is pleased to offer a limited collection of his photographs for sale as fine art prints. We use the finest metal and canvas printing techniques on archival quality materials and guarantee they will meet or exceed your expectations. Free shipping to the lower 48 states is included with any order. Please contact us for shipping options outside the lower 48 and we'll get you a custom price quote. Always an avid outdoorsman, Mr Swindler has spent countless hours in the field. 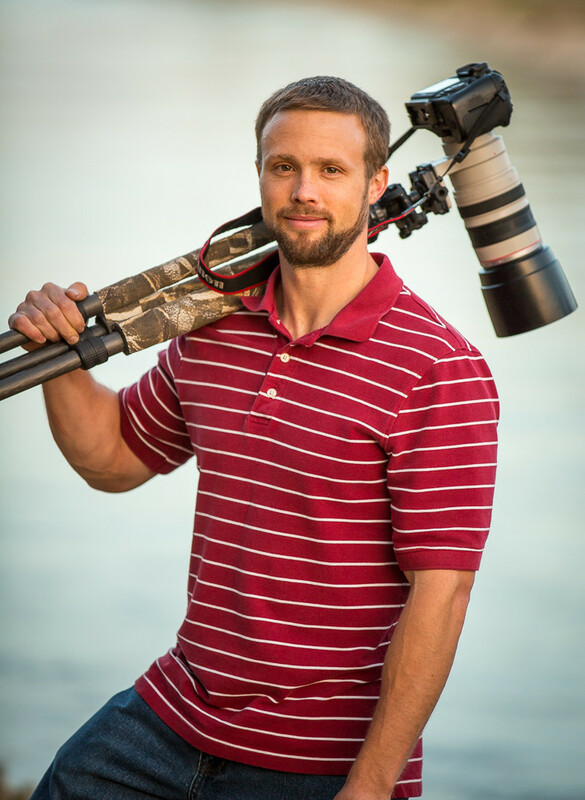 He first picked up photography as a way to share his outdoor adventures with others. Due to his background as an optics engineer in the semiconductor industry, photography came very easily to him. Since that time he has been passionate in capturing the beauties of the natural world in the best possible light. We hope you enjoy viewing the online gallery. If you have any questions or concerns, please don't hesitate to contact us.